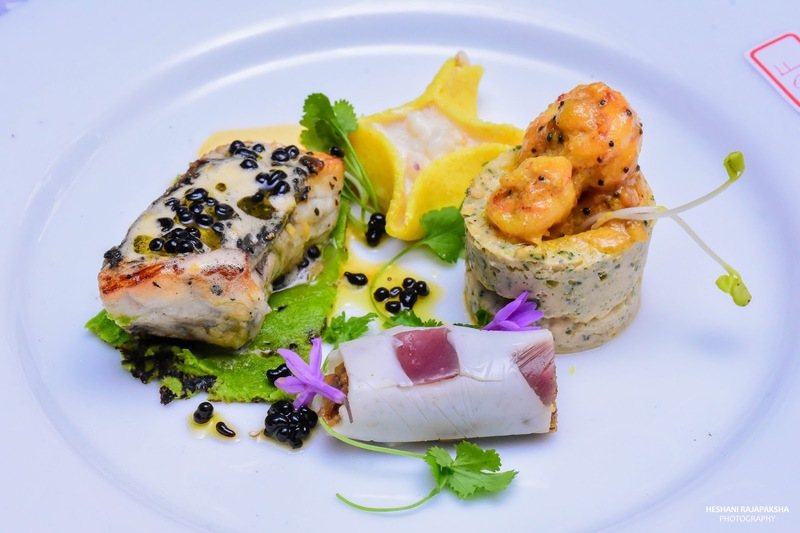 Bocuse d’Or event, Jetwing Beach is awarded “Best Seafood Dish”. 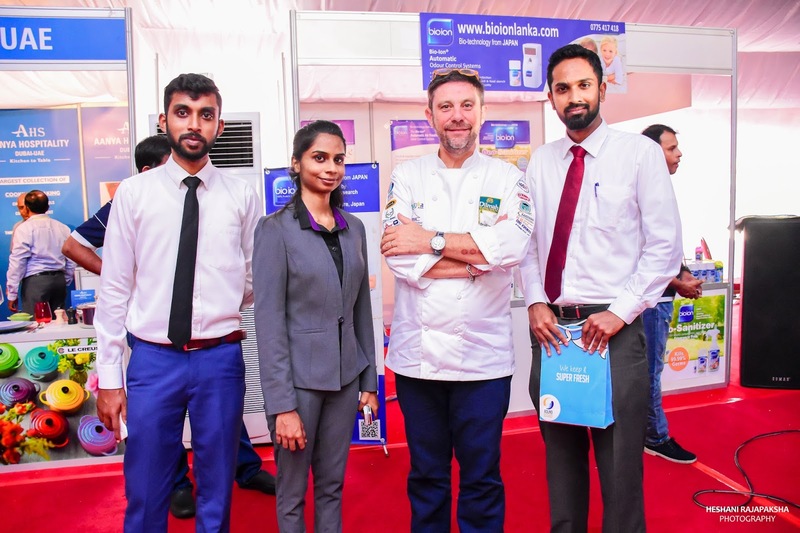 Oceanpick, Sri Lanka’s producer of oceanic barramundi; supported Sri Lankan chefs as their Seafood Sponsor when they entered the Bocuse d’Or competition, a biennial global culinary competition and a title coveted by chefs around the world. 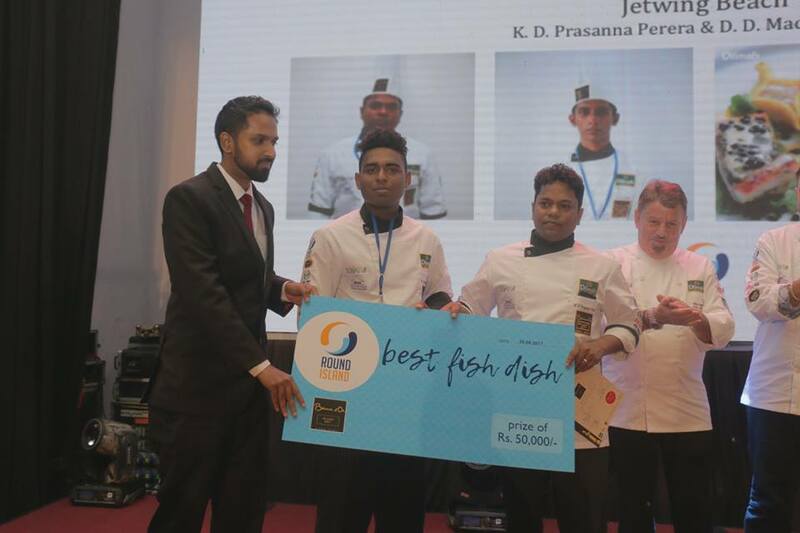 Oceanpick’s operations in Trincomalee also provided the freshest seafood and a grand prize for the best seafood dish at the national level Bocuse d’Or, which was held at the BMICH. thereby qualifying to represent Sri Lanka at the Global Bocuse d’Or event. Bocuse d’Or is considered the most prestigious culinary event in the world; created by French culinary legend Paul Bocuse in 1987, It has 3 stages (national, regional and global) and brings together culinary talent from around the world to test their mettle by having them prepare culinary masterpieces live. A jury comprised of the world’s most well-known and respected chefs choose the winner. At the national event, 24 local hotels presented their finest culinary talent. 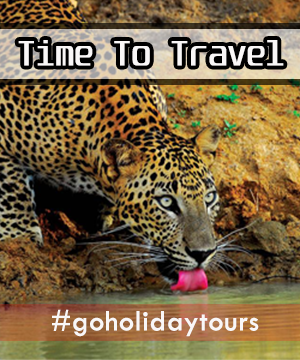 They were competing to be Sri Lanka’s nominee for the regional and global Bocuse d’Or events. The winning team for Best Seafood Dish was Jetwing Beach, while Waters Edge walked away as overall winner, qualifying them to participate in Bocuse d’Or Asia which will be held next year. Both hotels already use Round Island’s premium quality barramundi in their hotels. Round Island by Oceanpick was the main Seafood Sponsor for the national Sri Lankan Bocuse d’Or competition this year. 24 teams were given the chance to use the freshest quality Round Island barramundi. Not only does Oceanpick produce fresh, premium quality seafood; they also offer a sustainable and commercially viable alternative to stagnant and possibly dwindling wild capture fishery. starred Chef Bruno Menard from Singapore. This sustainably sourced fish tastes distinctive. “You can immediately tell the difference,” says Chef Buddhika Samarasekera (Head Coach of Bocuse d`Or Sri Lanka, Finalist Bocuse d`Or Lyon 2013 and the Executive Chef of the winning team from Waters Edge). “There is this flaky, intensely delicious taste-it’s almost like tasting the ocean, but without any of the muddiness or brine.” He added that he looked forward to using Round Island’s produce in different preparations as he advances further in his career. The competition was adjudged by a panel including Chef Otto Wiebel, the former Director of Kitchens for Swissotel, The Stamford Singapore and Fairmont Singapore and Co-Founder of F&B consultancy Otto Scott; Australian Chef Scott Webster; 3-Michelin starred Chef Bruno Menard from Singapore; Sabrina Yin and Chef Michel Saelen from Sri Lanka. They observed and tasted the final dishes prepared by the 24 teams who competed in batches of six on the day, eventually come down in favour of Waters Edge-Sri Lanka (Gold), and Chef Chamaka Perera and commis chef W. Dinesh as winners. Chef Bruno Menard commented ‘’I often use Barramundi in Singapore and Round Island’s quality is on par with what we find in the global market.” He also added, “What makes Round Island unique is its convenience and freshness because we can get the fillets in the same size range.’’ Chef Menard is also the President of the Singapore Bocuse d’Or Academy and an international culinary advisor.